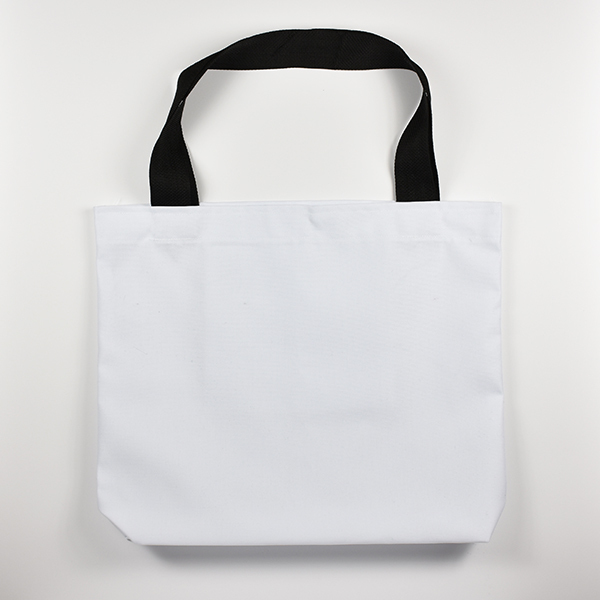 Your artwork is ready to travel with our beach bag! With a large inside pocket, these bags are made for accessibility and large enough to handle everything you need to carry. Made from a soft spun polyester, they have the look and feel of cotton paired with the durability of polyester. They are sewn in-house to achieve the highest quality.